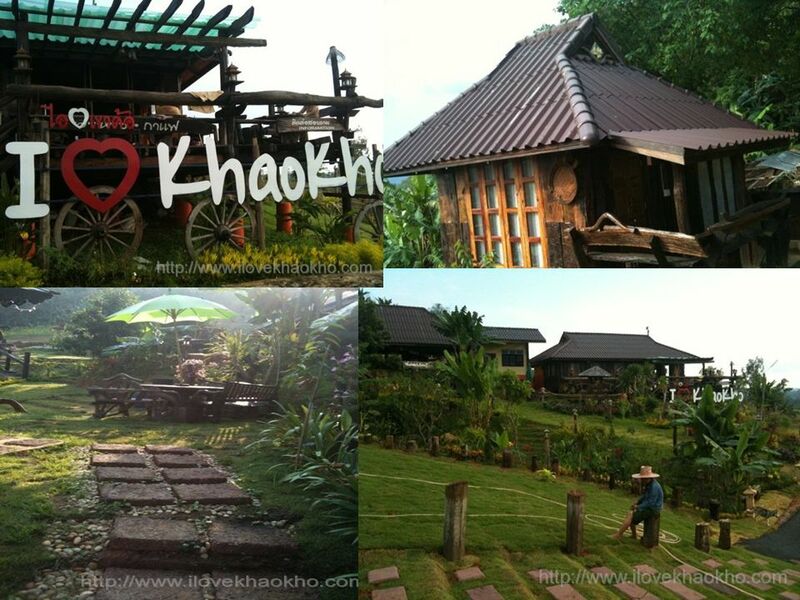 Location khao kho located at Phetchabun province. Khao Kho was named after the Kho trees that grow in the area. 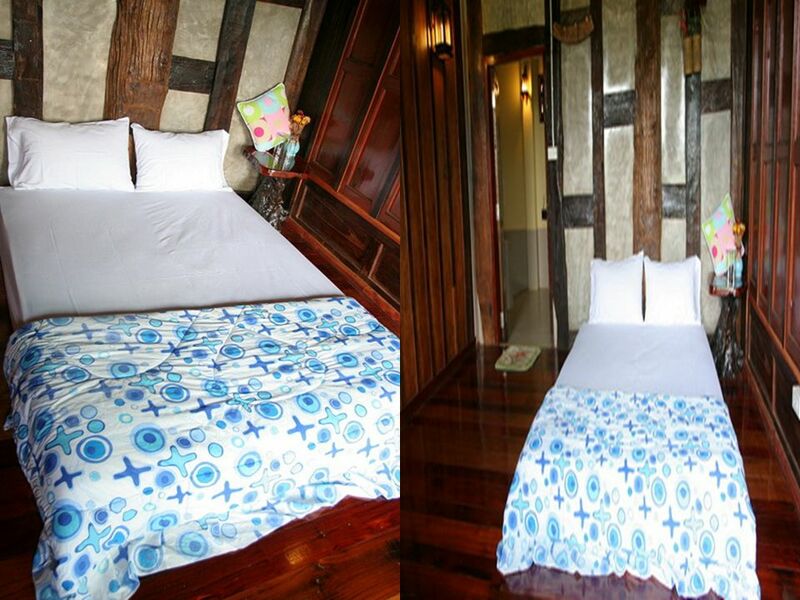 It is located near the Thung Salaeng Luang. 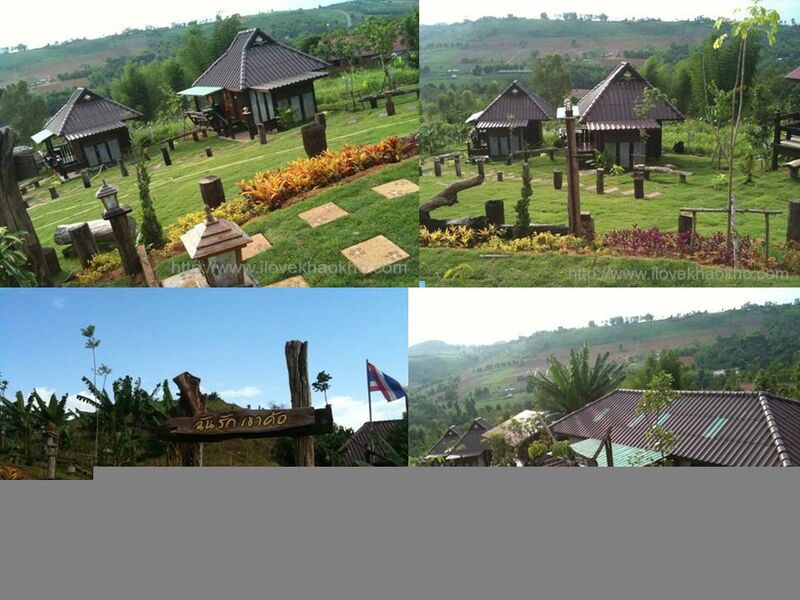 2 Location khao kho located at Phetchabun province. 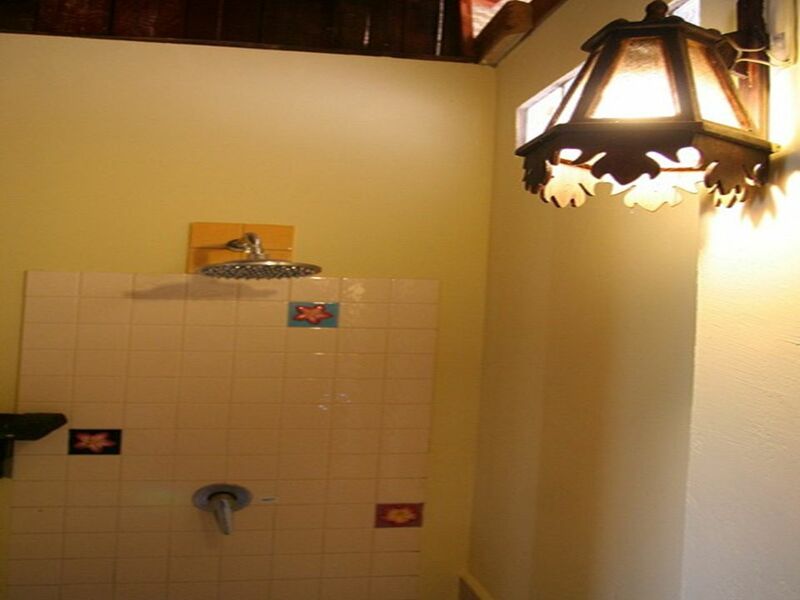 Khao Kho was named after the Kho trees that grow in the area. 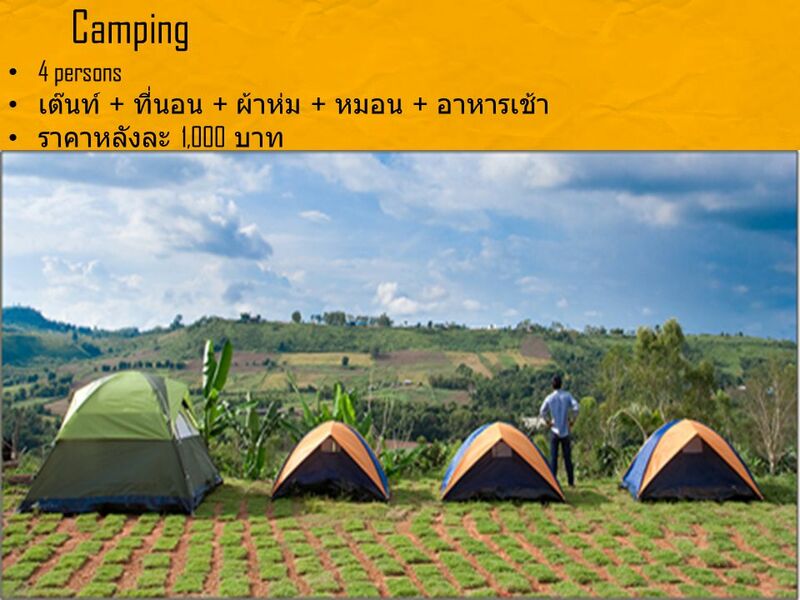 It is located near the Thung Salaeng Luang and Phu Hin Rong Kla National Park in the Phitsanulok Province. 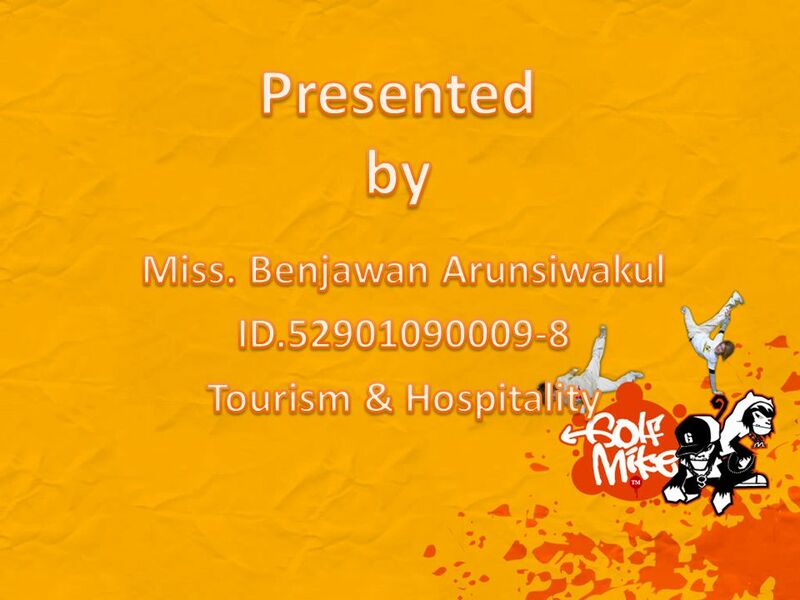 One of the appeals of this area is that you can visit all three of these places in one trip. 4 Geography The north-south long stretch mountain(the west side of Phetchabun Province) is the sources of many streams which is on the east side tributary to Yom-Nan Watershed (the main 2 in 25 watersheds in Thailand). 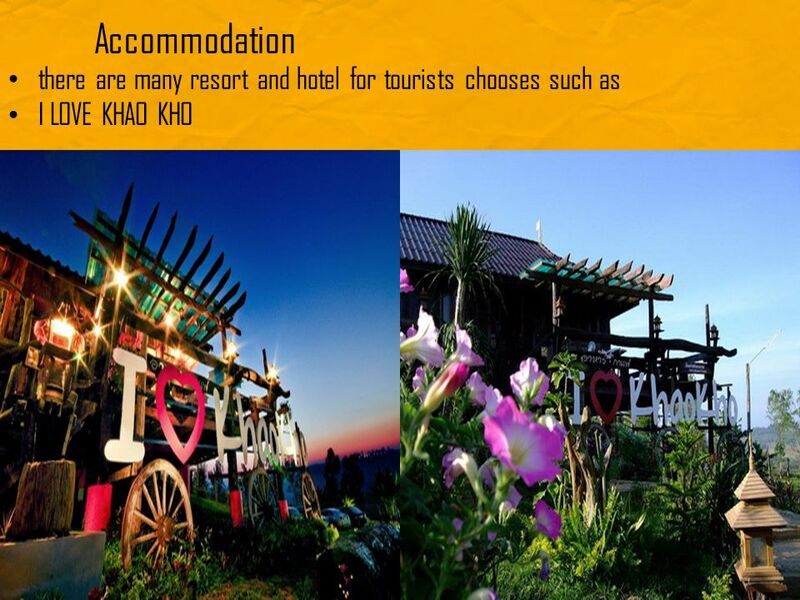 General condition of Khao Kho looks like the beautiful atmosphere of Switzerland and the sea on the mountain with pleasant chilly all year long. 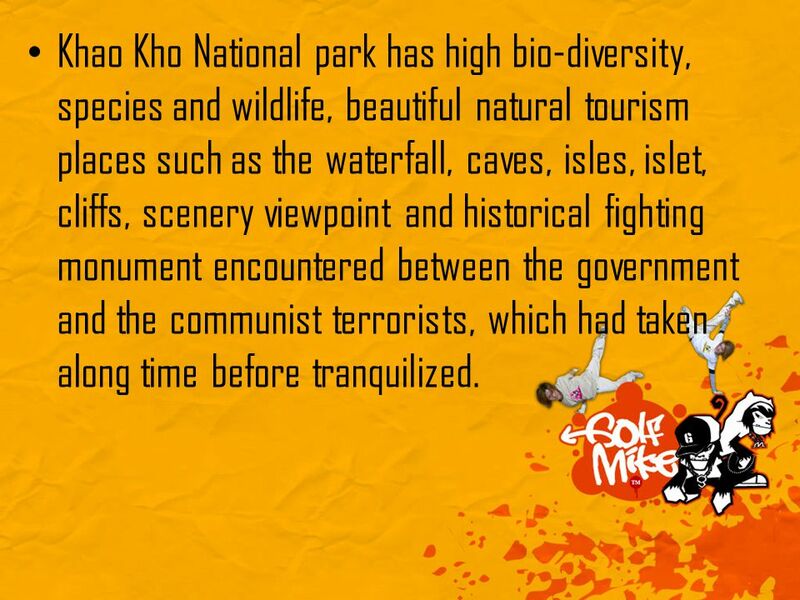 5 Khao Kho National park has high bio-diversity, species and wildlife, beautiful natural tourism places such as the waterfall, caves, isles, islet, cliffs, scenery viewpoint and historical fighting monument encountered between the government and the communist terrorists, which had taken along time before tranquilized. 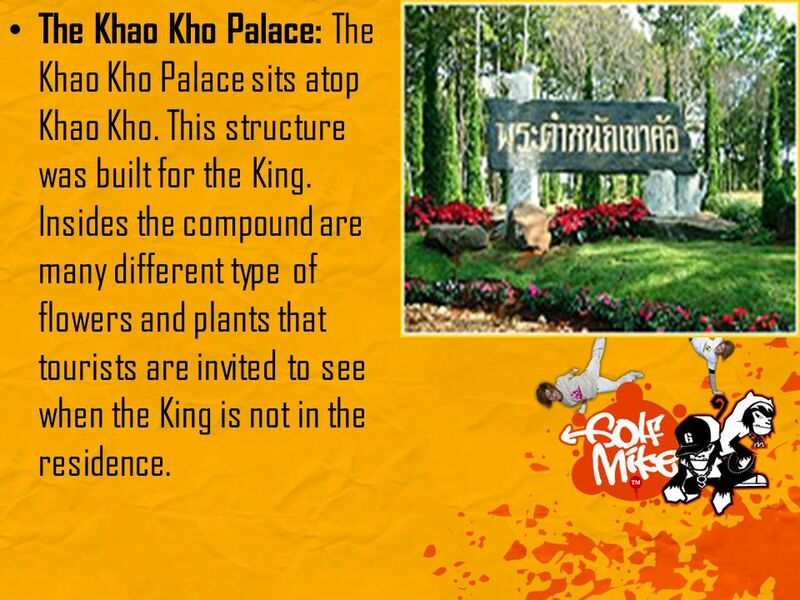 6 The Khao Kho Palace: The Khao Kho Palace sits atop Khao Kho. This structure was built for the King. Insides the compound are many different type of flowers and plants that tourists are invited to see when the King is not in the residence. 7 The International Library: The International Library is encases in a steel and glass building shaped like an inverted pyramid. 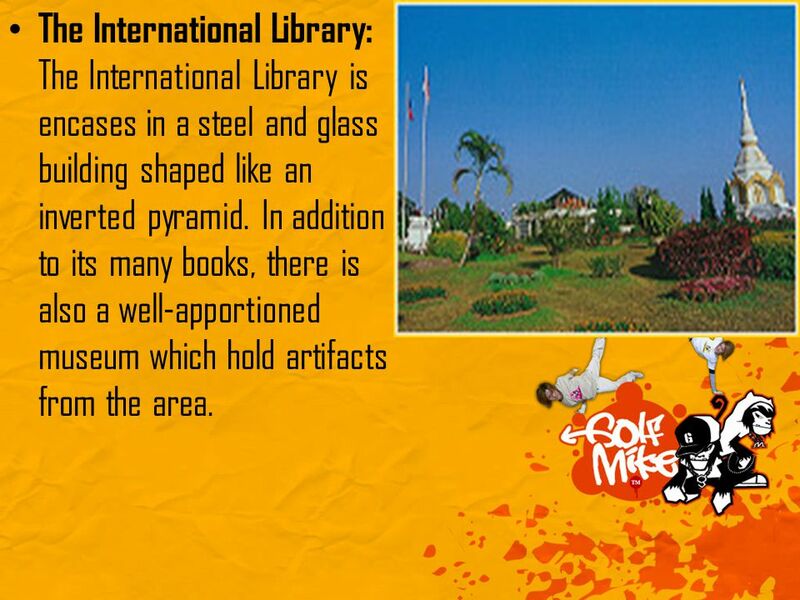 In addition to its many books, there is also a well-apportioned museum which hold artifacts from the area. 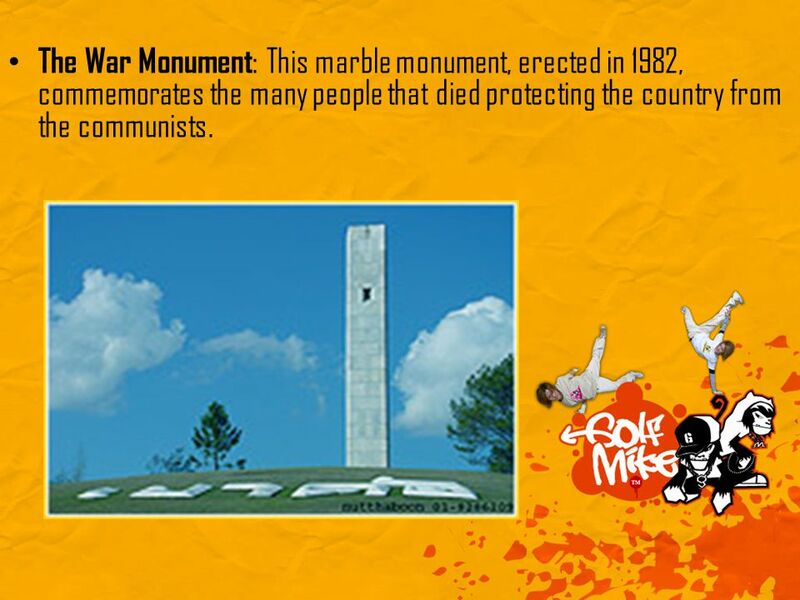 8 The War Monument : This marble monument, erected in 1982, commemorates the many people that died protecting the country from the communists. 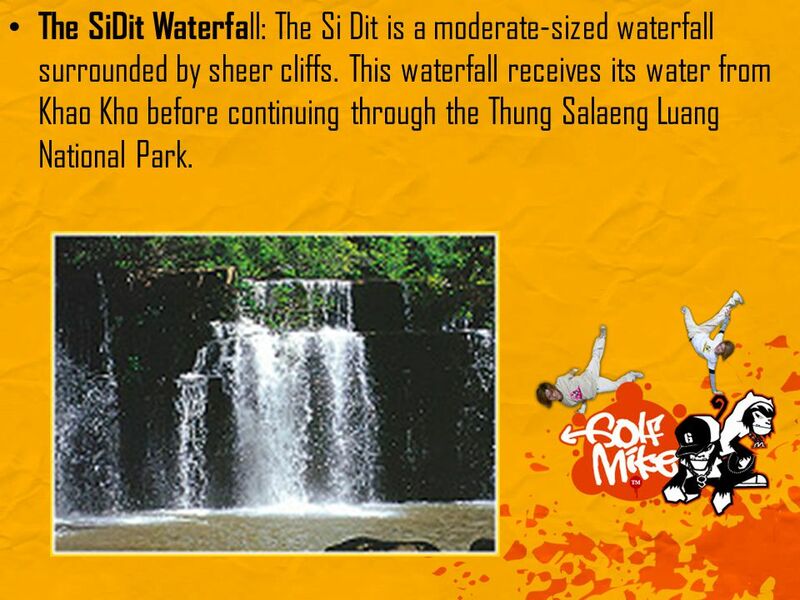 9 The SiDit Waterfa ll: The Si Dit is a moderate-sized waterfall surrounded by sheer cliffs. This waterfall receives its water from Khao Kho before continuing through the Thung Salaeng Luang National Park. 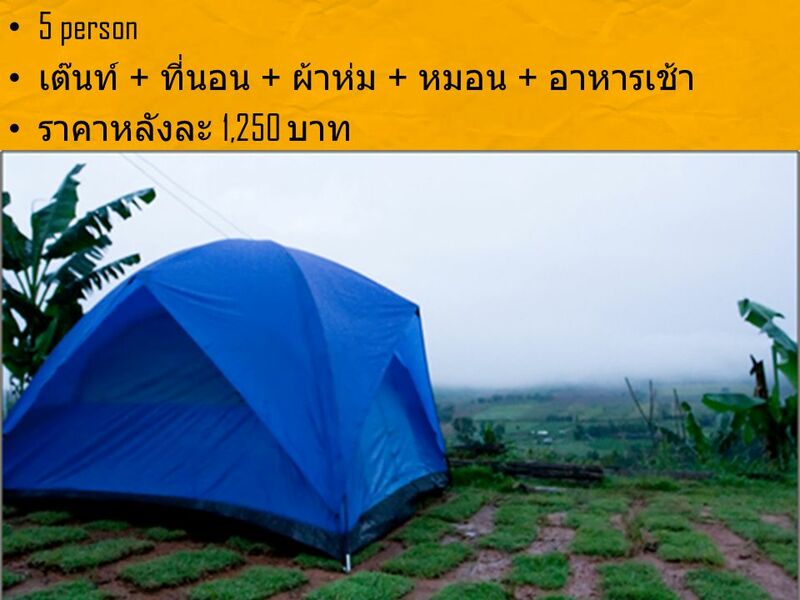 Download ppt "Location khao kho located at Phetchabun province. 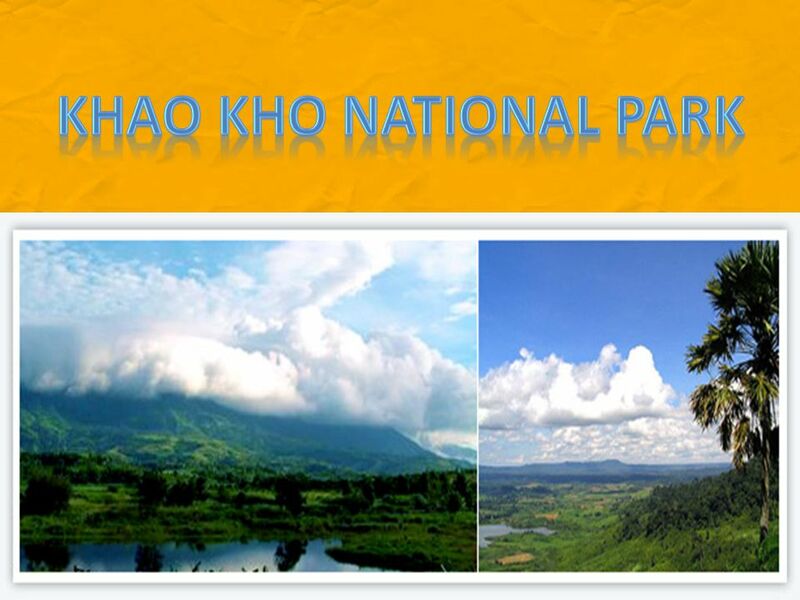 Khao Kho was named after the Kho trees that grow in the area. 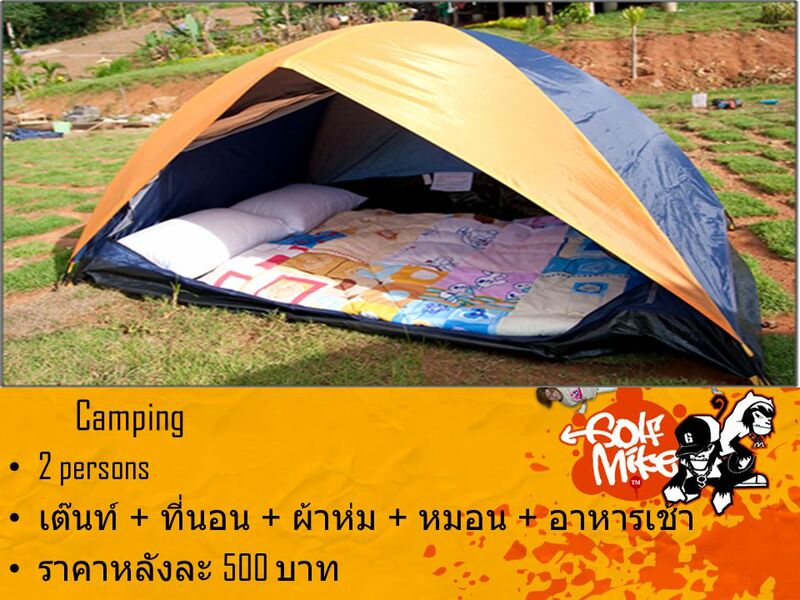 It is located near the Thung Salaeng Luang." Unit 5 Birdwatchers Reading(1) Zhangzhuang Secondary School Wang Lan. Title page: page 1 Questions: page 3 Where is China: page 4 Location: page 5 The Great Wall : page 6 Beliefs: page 7 Culture: page 8 Attractions: page. 77000 Bihać, Bosnia and Herzegovina, National Park "Una"
Throughout the southern Polish border mountain ranges stretching from the Sudetenland after the Beskidy. There are also a chain of Polish Tatra mountains. 1. 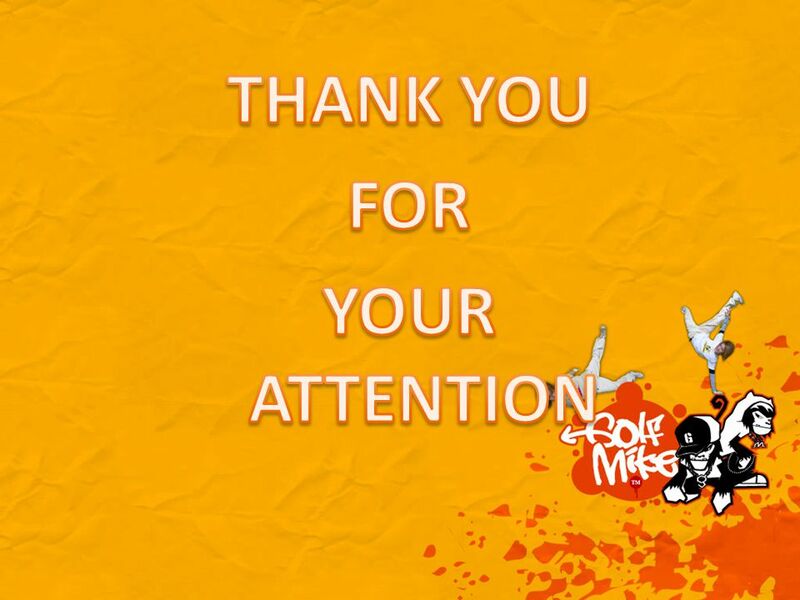 Mountains: - Waterfalls in Sudety Waterfalls in Sudety - Castle in Ksiaz Castle in Ksiaz - Gold mine Gold mine 2. Upland: - Eagle’s nests Eagle’s nests. CASE STUDY Costa Rica: Saving the perfect Natural Destination. Cyprus. Aims and objectives To gain a basic understanding of the geography of Cyprus Be able to list the physical and human attractions of Cyprus To understand. 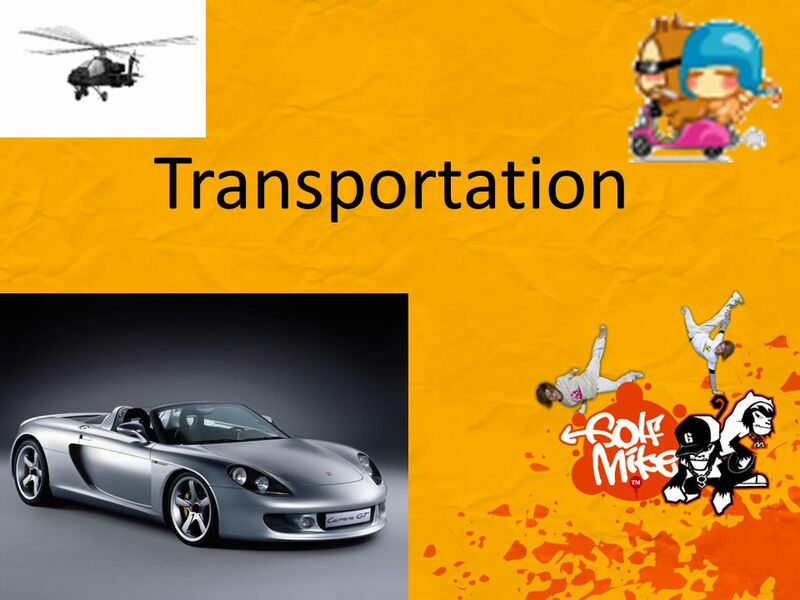 Tourist Types Discuss the different categories of tourist. Cruising the Continents Historical Landmarks Native Plants and Animals. The Important Big Book of The Regions of California Electronic Big Book Adaptation 2012 By Ms. Mary Ann Rechtfertig Previously Adapted by Melinda Rader. EUROPE DESERT POLISH SAHARA - SLOWINSKI NATIONAL PARK. What is now the Northeast Region of the United States was settled by Europeans many years ago. The land that they arrived on was rich in natural resources.